The word abstract remains difficult. Yet one is stuck with the term through general or historical usage to distinguish it from realism or literal representation. 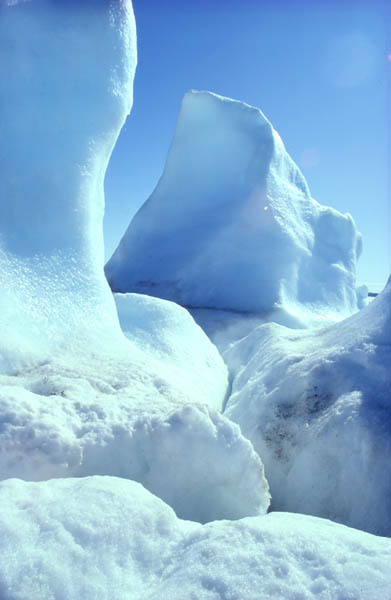 For me Arctic space/light/colour/form remain both real and abstract. There is an overwhelming purity or clarity of these elements here that make them at once abstract as well as real.